Nipsey Hussle’s Celebration of Life was everything his fans wanted it to be and more. 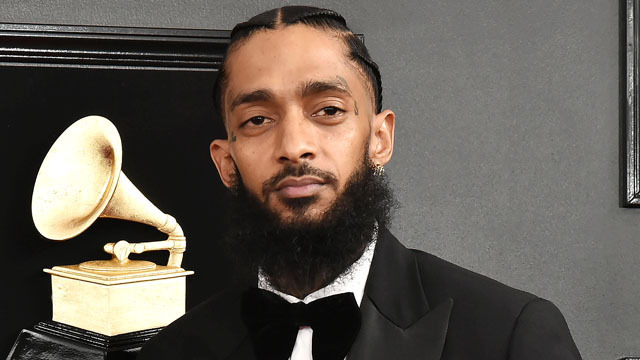 A week and a half later, Hussle’s family, famous friends and fans convened at Staples Center in Los Angeles to give him a sendoff to remember. Speakers like his longtime love, Lauren London, and her son, Cameron, brought the audience to tears, while a letter from former president Barack Obama had fans feeling like Hussle was finally getting the respect he deserved after his years of service to his Los Angeles community.